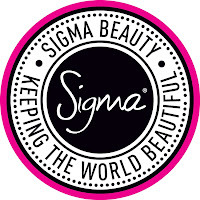 Day 3/30 Makeup Challenge: Favorite Brand? 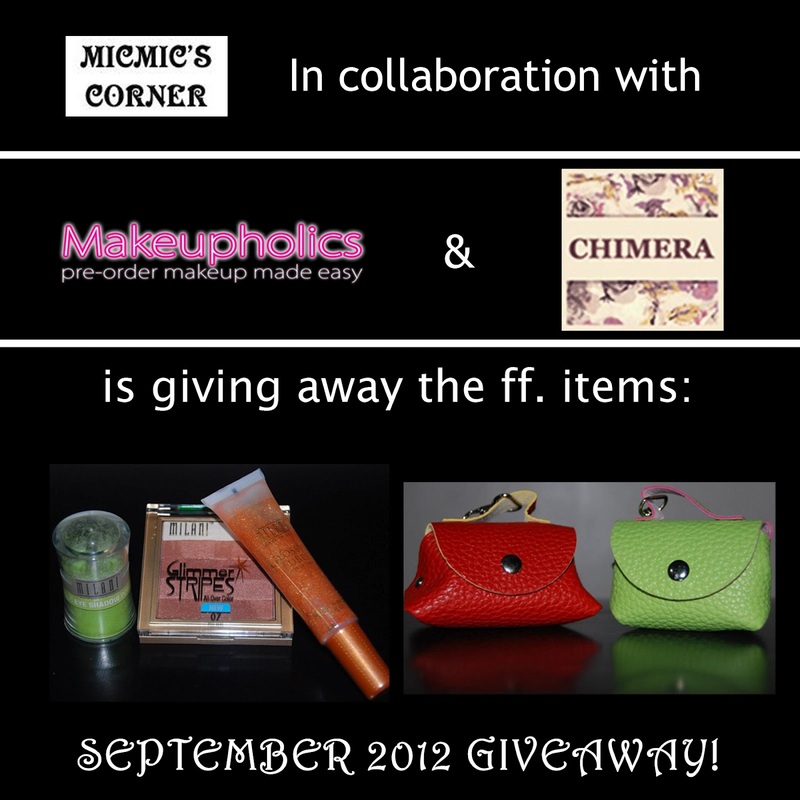 Another day ladies and that means, another blog post for the Makeup Challenge. Yes, I am trying my very best to be on time with my posts for this challenge. This time, I will be sharing with you my favorite brands. Since the question is so broad and my collection is still small for me to really have a specific favorite brand, I will just tell you my favorite among my collection. 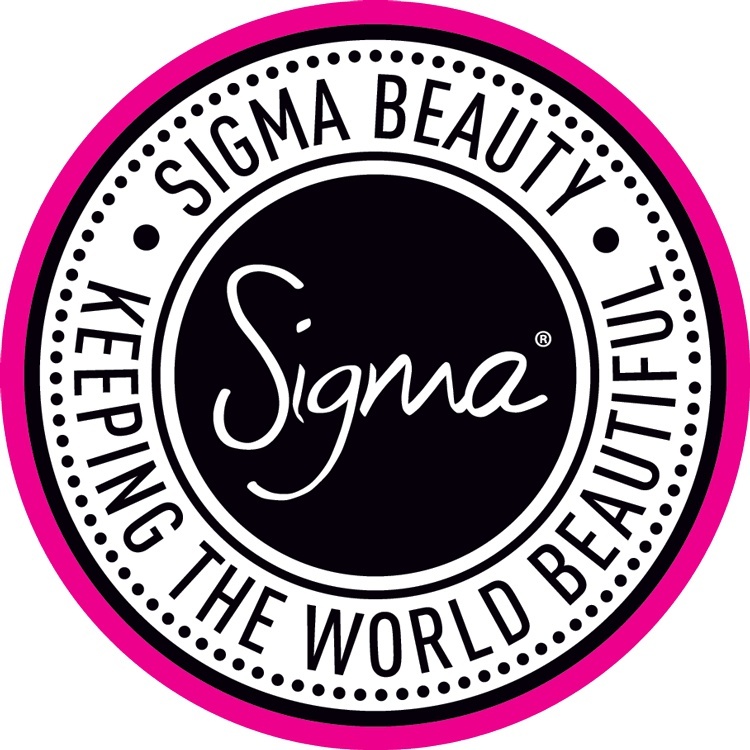 Sigma – I love my F82 brush. It’s my go to brush for my foundation routine. Ever since I had it, I stopped reaching for other foundation brushes. Beauty Cosmetics - I bought from them my 2nd set of brushes and I love it especially the contour brush and blending brush. Urban Decay – I love the primer potion and the Naked palette. Enough said. NYX – The soft matte lip creams are just super fab! 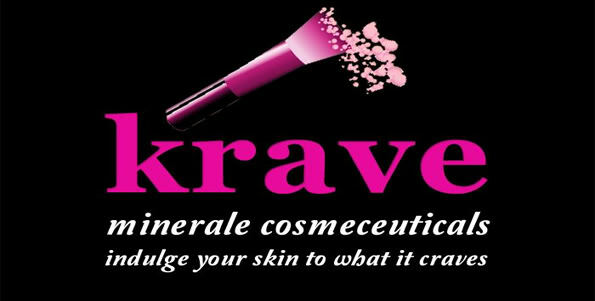 Krave Minerale – I am so loving the skin care line as well as the liquid foundation, blush and the ever so famous oil eliminator and skin hydrator. Less than 2 days left. Join now! Please click here to be redirected. Charm Pocket Brush Set review. Click here. Credits to the owner of the respective photos used. Hello po, I really love your blog. new follower here. I was invited e. They sent me an email. mine is charm brushes. gustong2 ko na bumili nun. haha :)) btw, pano ba mgka affiliate sa zalora?